Tuscaloosa, AL – Like the Biblical prophets of old, Bernie Sanders just wouldn’t go away. 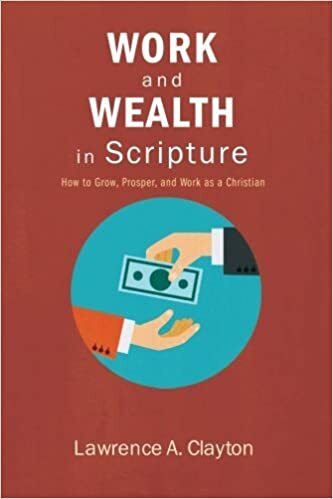 In spite of overwhelming odds against his presidential bid, he still continued to draw huge crowds with his message that “the issue of wealth and income inequality is the great moral issue of our time.” Larry Clayton, author of Work and Wealth in Scripture: How to Grow, Prosper and Work as a Christian (Wipf & Stock, 2015), agrees. “The nature of work and wealth is one of the core issues of this 2016 presidential election,” Clayton says. “If we get it wrong, we could be turning away from the traditions and culture that make this country exceptional.” The largest issues facing presidential candidates today are not going to be solved by charges and countercharges and simple-minded appeals to the people in typical populist styles, but by applying the truth in Scripture to the challenges facing America today. Professor Emeritus of History at the University of Alabama, Clayton has published numerous, award-winning scholarly works. 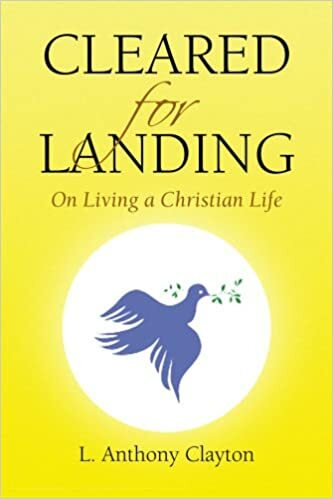 His first inspirational book, Cleared for Landing (ExLibris, 2008) is a primer for Christians, focusing on the practice of faith. “I’m a pilot and to be a good and safe pilot one needs to practice and grow all the time, just like in your Christian walk,” he says. “I have searched for answers in many places, from the most scholarly Christian writers like St. Augustine, to small, rural Pentecostal churches across the Americas,” he continues. “I have worshiped in many of the world’s great cathedrals, and I have seen the work of the Holy Spirit spilling out across believers united not by creeds and rituals, but moved by the power of the Spirit. Clayton also writes a weekly column for the Tuscaloosa News. He graduated from Duke University in 1964, subsequently earning a master’s degree and a doctorate in Latin American history from Tulane University. He served as an officer in the U.S. Navy from 1964-1966. While on the faculty at the University of Alabama from 1972-2013, Clayton directed the Latin American Studies Program and was Chair of the Department of History. For more information, please visit Clayton’s blog at: www.laclayton.com.